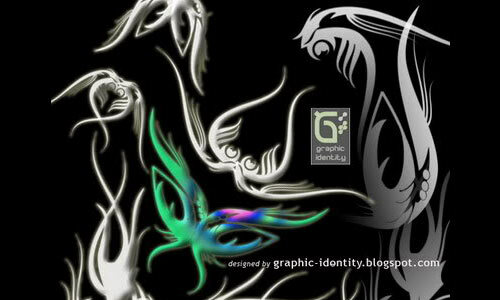 Among the most valuable tools to obtain magnificent web and graphic print designs are Photoshop brushes. Photoshop brushes add spice to the overall appearance of any design. This type of design resource has a capability to attract the attention of your projected viewers because it provides your creations an artistic look and feel. 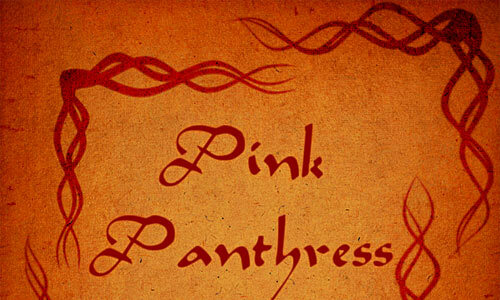 If you are going to intelligently apply these Photoshop brushes in your web and printed graphic layouts, your viewers will certainly bow down to your creativity. 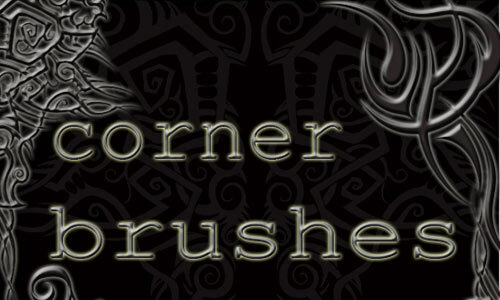 Today, we provide you with a collection of brushes which you can use to decorate the corners of any design – the corner brushes. 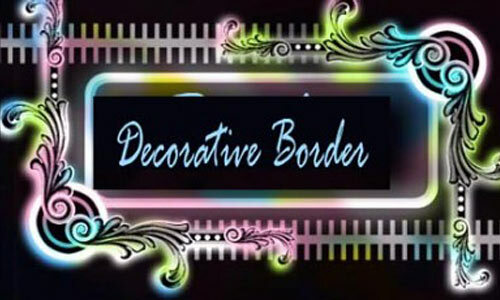 Corner brushes are of different types thus you will not only see the common corner brushes which features the floral element. 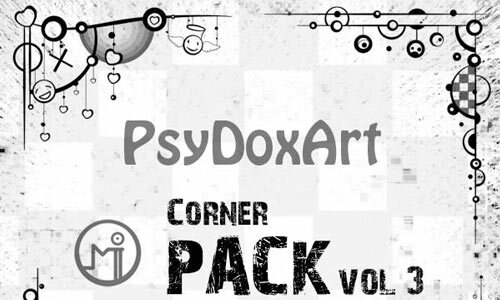 You can also find some corner brush sets with grungy, gothic elements and a lot more. 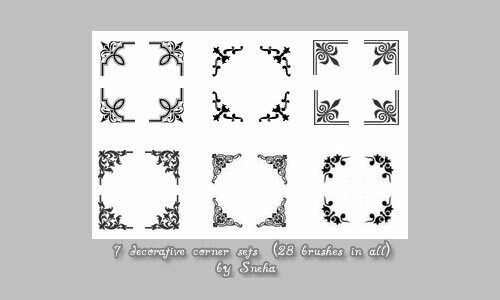 Here are the 25 Lovely Looking Corner Brushes for Free Download which will help you make beautiful artworks. Check out these brushes right now and grab them all to start on adding some extra embellishment to your projects. 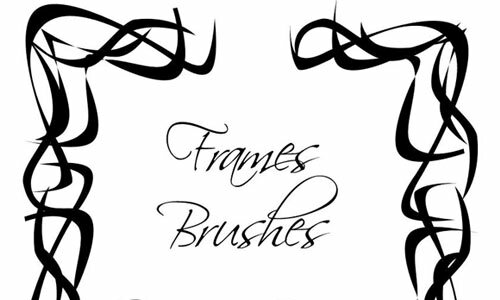 All the brushes listed below are free to download however, we encourage you to look at the license agreement indicated by the creator of each brush that you want to use in your commercial design projects to avoid conflicts in the future. Have a great time browsing! A set which consists of 6 big brushes. 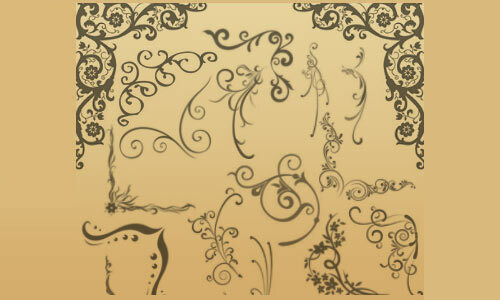 A set of scroll banner brushes created by Lileya. 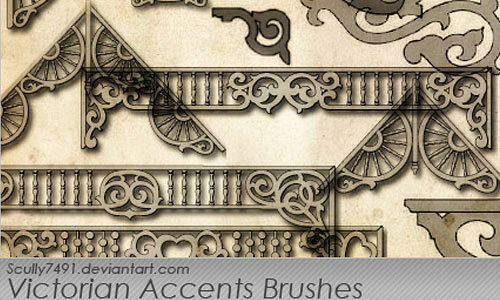 A set of victorian style borders and corner accents brushes created by Scully7491. A set composed of 28 brushes made in Photoshop 7. 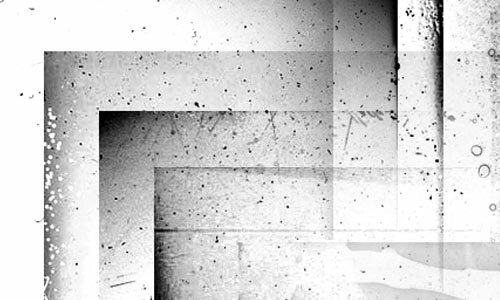 A set of brushes made from old photos which can be used as corners. A set which includes 20 corner brushes. 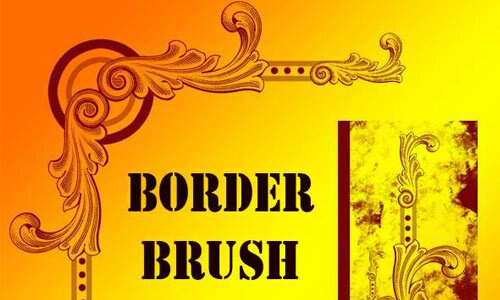 There are 5 brushes included in this set made in cs3. A set of brushes made with Photoshop 5.5. 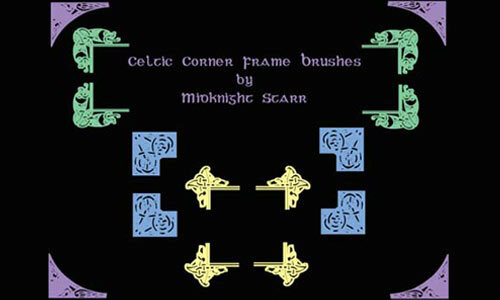 A set of corner brushes created by clar123. A set which includes 4 corner brushes. There are 30 brushes included in this set. 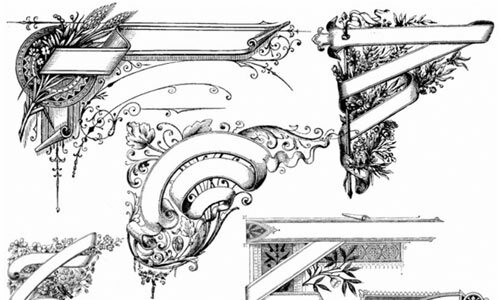 A set which includes 4 different kinds of corner brushes. 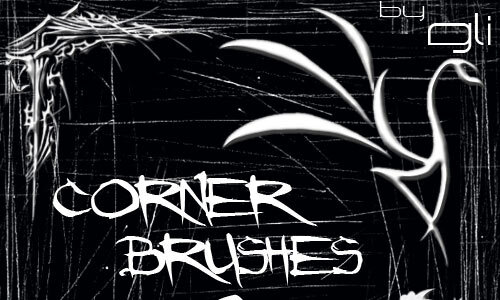 There are 5 hand drawn high resolution photoshop corner brushes included in this set. 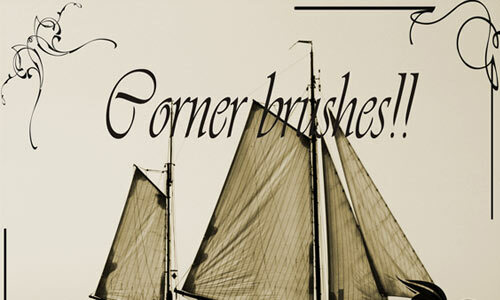 A set of 40 brushes to give corners of your pictures a little style. 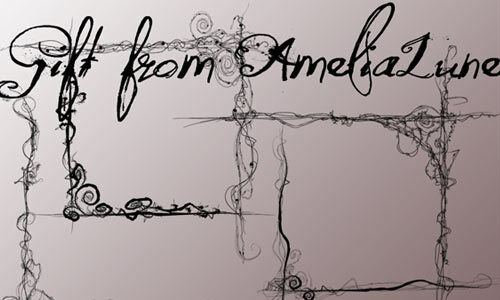 A set of high resolution corner brushes created by AmeliaLune. 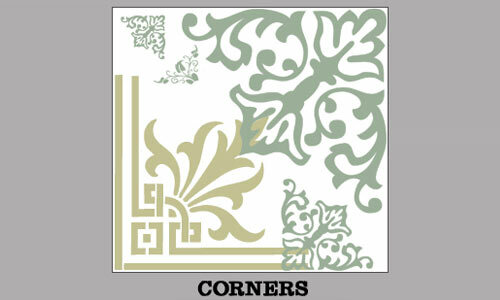 A set of corner and border brushes made in Photoshop 7. There are 8 corner brushes included in this set. 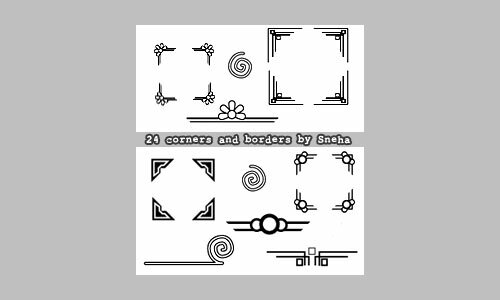 A set which includes 3 corner design photoshop brushes. A set which contains 4 brushes. 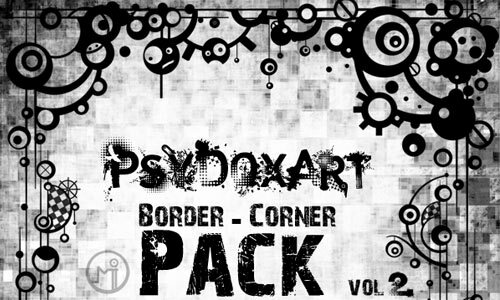 A set of photoshop corner brushes created by camoflaugegreen. There are a total of 24 brushes included in this set. 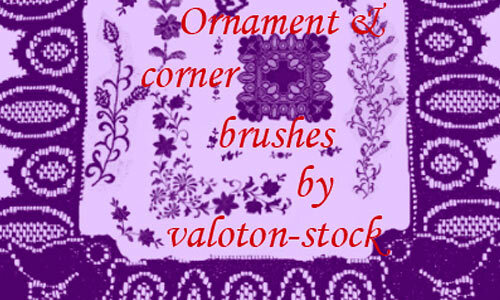 A set of brushes created by valoton-stock. 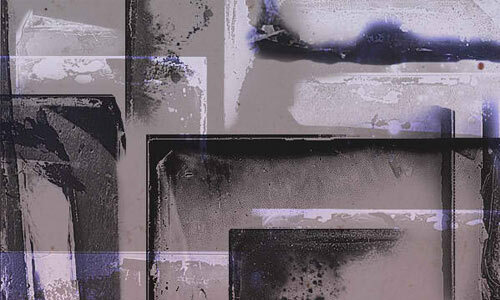 Brushes are indeed great in applying some amazing effects to any objects. 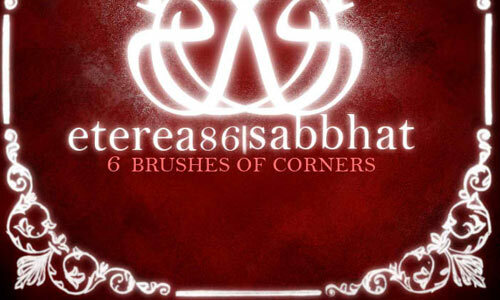 Which of these corner brushes you plan to use in your web and graphic design projects? 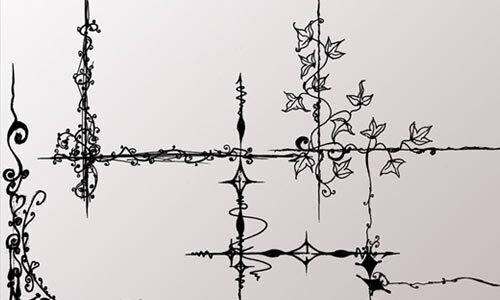 I like the border-corner brushes,it looks punk. 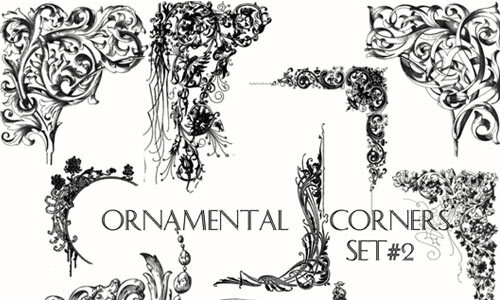 They are all beautiful but the most I like is the ornamental corner set 2.